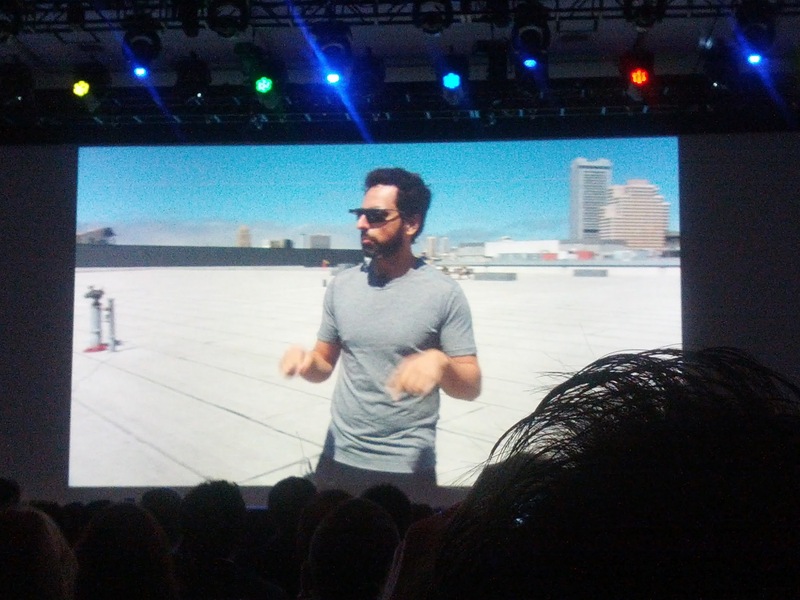 In case you forgot, developers had a chance to pre-order a Google Glass kit for only $1,500. Today, a note came out by way of the Google Glass team, penned by Google Co-founder Sergey Brin. Brin uses the word “pioneer” to describe those who have pre-ordered, and if you saw his part of the Google I/O keynote, it sure seems like the man honestly feels that way. He also discusses a new feature that allows you to take photos every 10 seconds without disruption, which sounds pretty cool. In addition, the email stated that those involved with the early “exploration” will get private updates on Google+, so the Google Glass team will definitely be heavily involved with developers long before the product is in their hands. It’s a really smart move to get developers creating things for the platform before the product is available for consumers. I imagine that future updates will be privy only to those who jumped on the opportunity early, but this note from Brin gives you an idea of how he sees the program working.